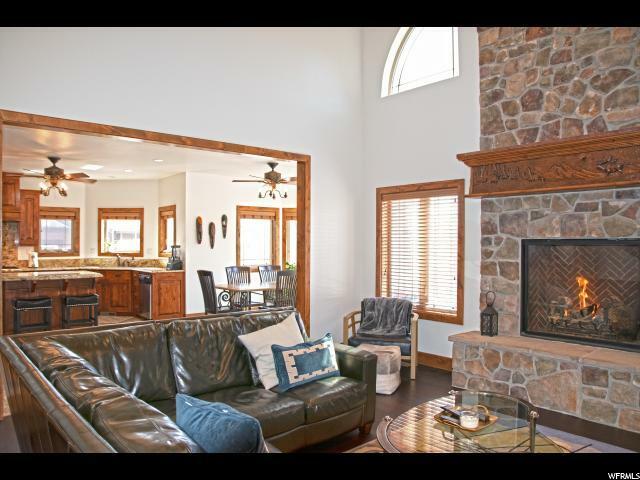 Open floor plan with high ceilings, hardwood floors, gourmet kitchen, large deck, views of ski resorts and Swaner Nature Preserve and garage that fits three cars. 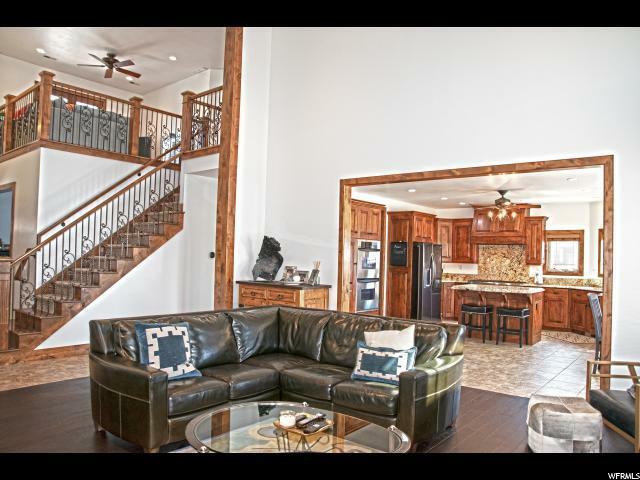 Lower level has mother-in-law apartment or can a great teenagers hangout pad. Nightly rentals allowed for the mother-in-law apartment, or the entire home. Additional 600 unfinished square feet available to add additional bedroom, theatre, or flex space. 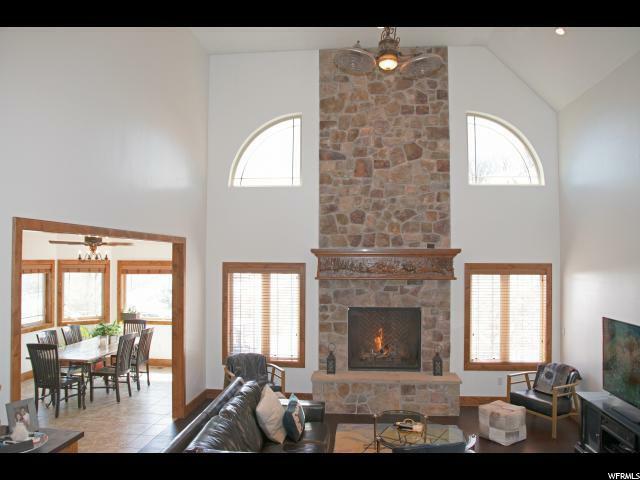 Bear Hollow amenities includes Clubhouse, fitness center, swimming pool, hot tub. 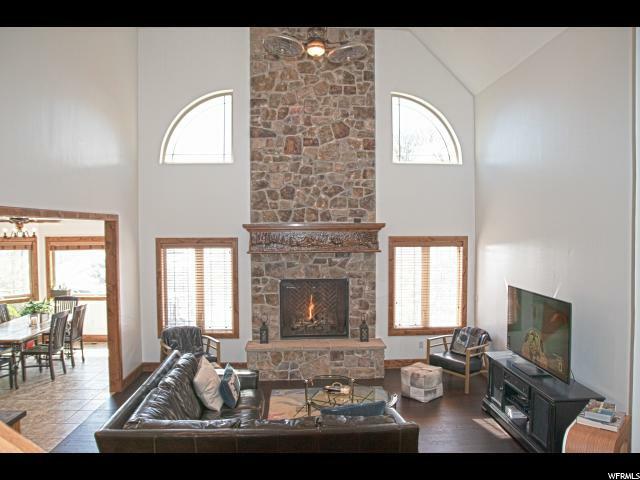 Home is on .65 acres with easy access to walking, hiking, biking trails.